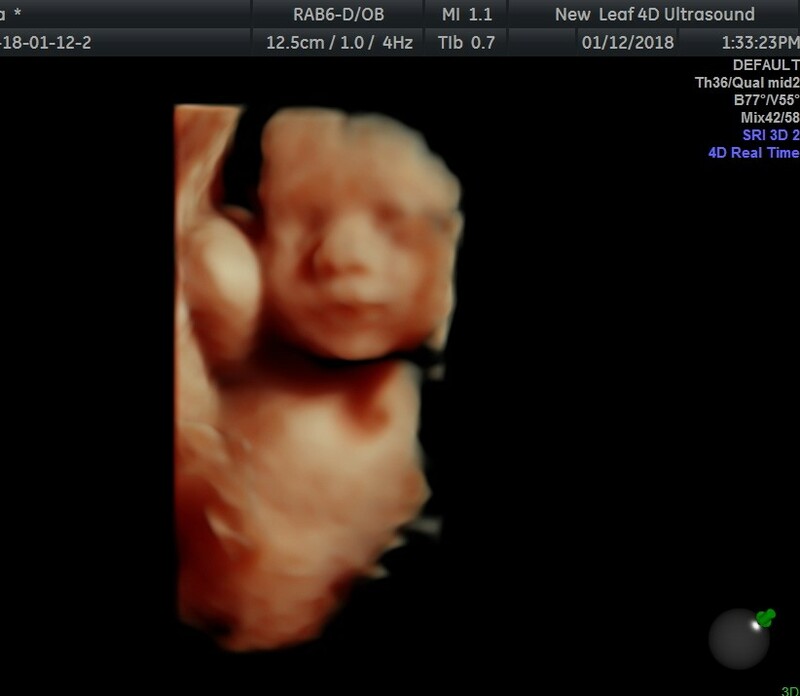 New Leaf is a premier High Definition 3D/4D provider and the most beautiful elective ultrasound facility in Tampa/Brandon FL. 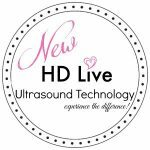 We offer the latest and most advanced ultrasound technology with GE’s E8 HD Live capability while some are still using the dated 3D/4D technology. We are also a full-service photography studio and pregnancy spa catering to moms in all stages of motherhood. 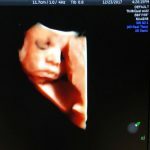 Most of our packages have one free return if baby does not cooperate. At New Leaf, we have a modern, organic queen therapeutic bed, beautiful white leather couches, 200-inch HD screenless projector and enough seating for 10 people plus our own yoga studio for your private use to help baby get in a better position!! We look forward to seeing you and family in your special time. Book your appointment today!! Monthly Giveaways exclusively for clients! We are an appointment only facility. Please give us atleast 48 hours notice to cancel or reschedule your appointment. Book an Appointment Now! Buy a Gift Certificate! 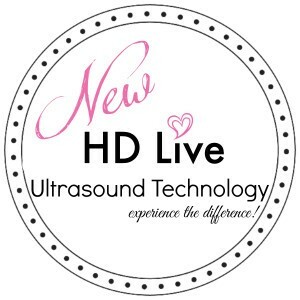 Highest Quality High Definition ultrasound included!! 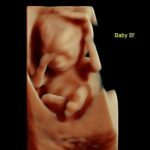 Includes 1 free heartbeat animal with your baby’s heartbeat recording! CD of all HD images- Complimentary editing included! We make custom heart beat necklaces with your baby’s heart beat!!! 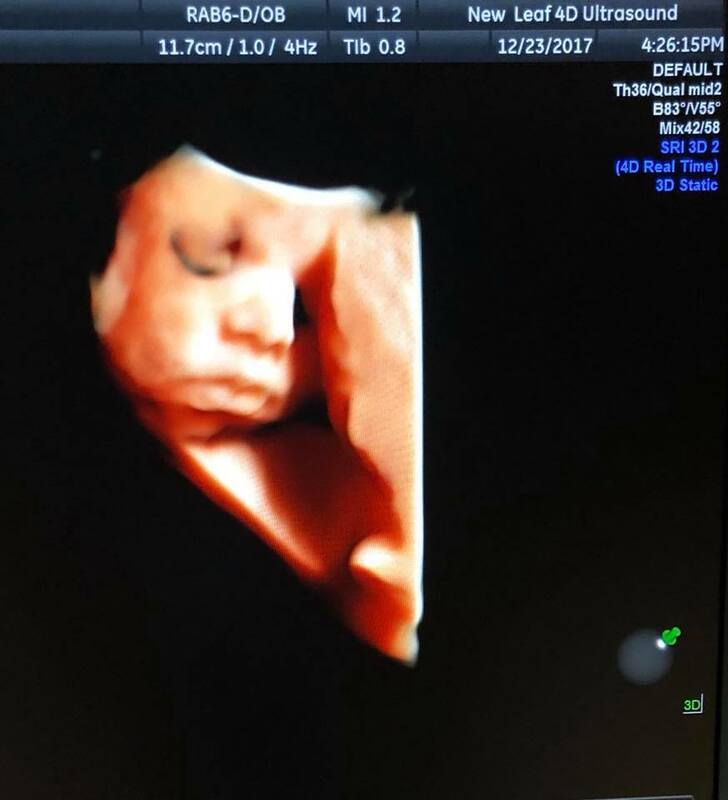 Timeline of the Best Glimpses of Your Little Bundle. 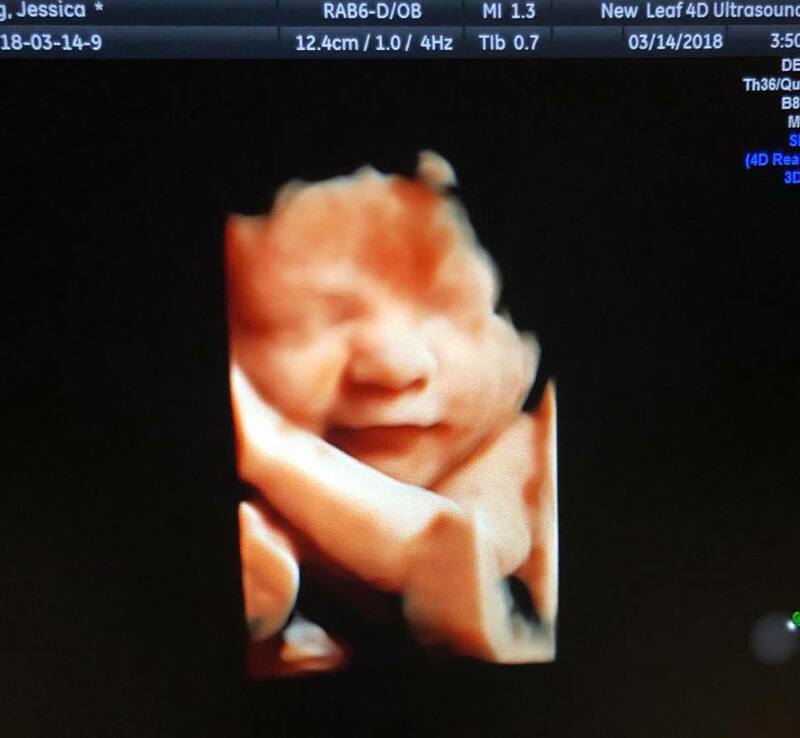 Best time to see your Baby’s entire body, but the face may not be visible. 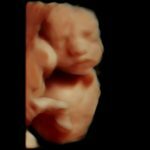 Capture the first images of your Baby’s facial features! This is also the optimal time to visualize fetal movement – i.e. 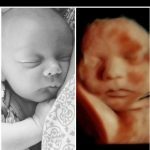 your Baby moving its head, hands, arms & feet! 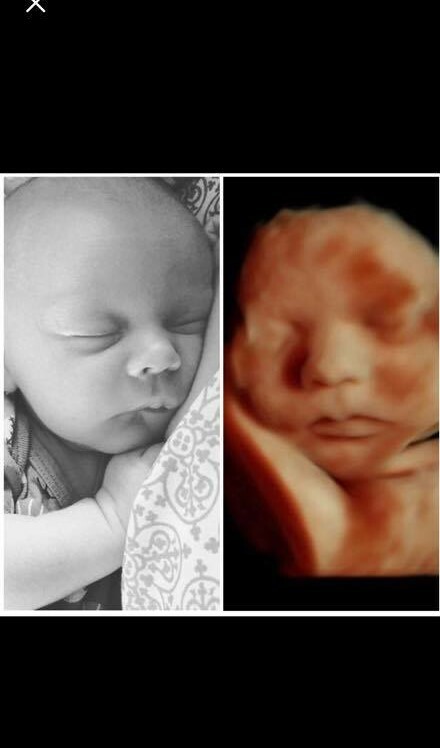 Your Baby’s features are more defined & developed — plus see how much your Baby has grown! 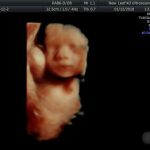 Although your Baby is nearly full-grown & is too big to be captured in 1 image, your Baby can now be visualized in detail. It’s like having a “close-up” session!